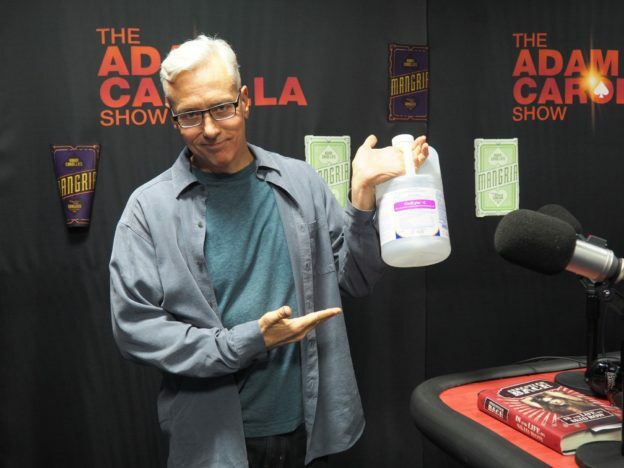 Adam and Dr. Drew open the show discussing the purely clear liquid diet that Dr. Drew in on in anticipation of his colonoscopy. After an extensive run through of all that goes in to Drew’s impending procedure the guys turn to the phones and speak to a variety of callers including one who is a chronic masturbator. 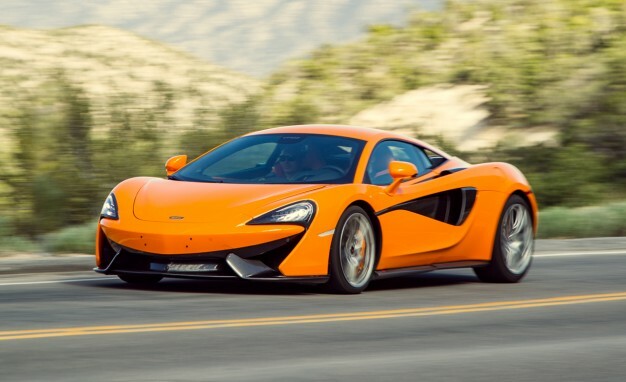 This entry was posted in Podcast on December 17, 2017 by Chris Laxamana.